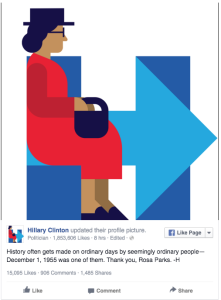 Well Hillary has put out a new logo and the results are very unfortunate. For a quick briefing, 60 years ago today, Rosa Parks refused to give up her seat on the bus to a white passenger. 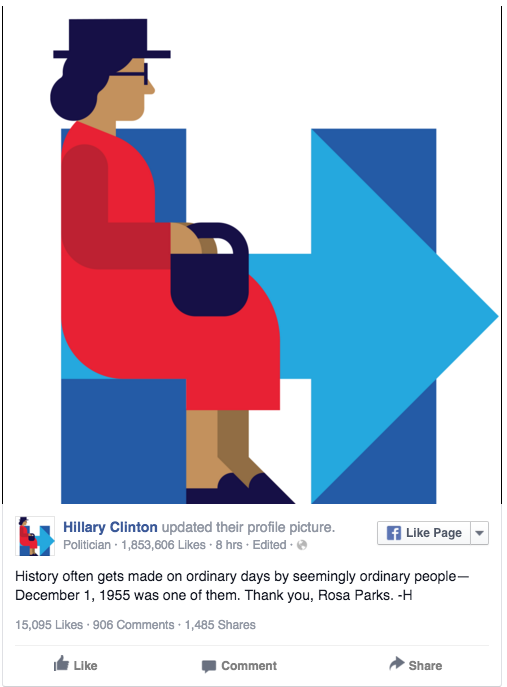 Hillary Clinton spoke out on the event used a special logo to celebrate it. She put Rosa in the back of the bus. Let’s just say this was not well received by Twitter. Hillary was accused of being culturally tone deaf by basically anyone with a voice on Twitter. Hillary has yet to respond for an immediate request for comment. What will she think of next?